Hope you all had a great start to 2015! 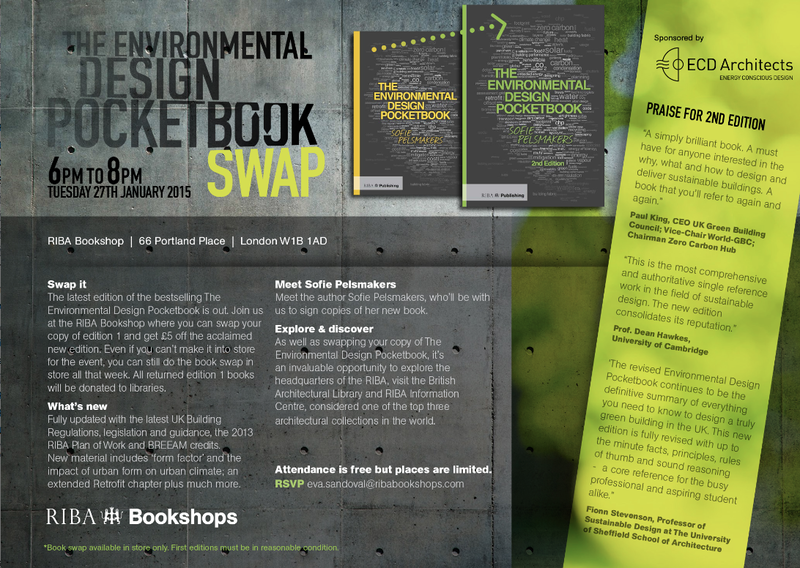 Please find attached an invitation for a book swap event on Tuesday 27th January at the RIBA London bookshop. 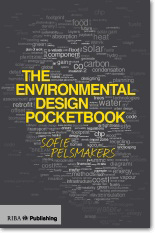 Anyone can exchange their Edition 1 book of the Environmental Design Pocketbook for a £5 discounted Edition 2 copy. All Edition 1 copies will be donated to local libraries across the UK (with notes highlighting the out of date sections). Unfortunately this can only be done in the London bookshop but it can be done any time that week if you cannot make the 27th. You can find out more here and on the attached flyer and more about what is new in edition 2 is listed here. Please email eva.sandoval@ribabookshops.com to attend. It would be much appreciated if you could circulate this to students and colleagues! PS1: No book to swap? Feel free to keep me company when I will be at the RIBA London Bookshop 27.01 from 6-8pm! Hope to see some of you there! PS2: Many thanks to ECD architects who are sponsoring this event. PS3: Apologies for any cross-posting. Would be nice to see some of you here! 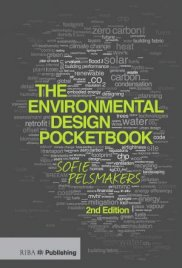 Tuesday 27th January at the RIBA London bookshop, anyone can exchange their Edition 1 book of the Environmental Design Pocketbook for a £5 discounted Edition 2 copy. You can find out more on the attached flyer and more about what is new in edition 2 in weblink below. RIBA London Bookshop 27.01 from 6-8pm! Hope to see some of you there!